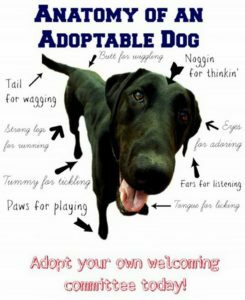 Looking to add a rescue dog to your family? Look no further! Take a look at our DOGS FOR ADOPTION to find that perfect wagging tail to greet you every day! After you find exactly who you were looking for to complete your family, the next step is to complete our DOG ADOPTION APPLICATION. After that is done, please take a minute to review our DOG ADOPTION CONTRACT. If it’s a PURR-buddy you’re looking for, check out our wonderful CATS FOR ADOPTION right MEOW! Once you have found the PURRfect furry feline, please complete our CAT ADOPTION APPLICATION. Then take a moment to review our CAT ADOPTION CONTRACT. Haven’t decided on one or the other yet? No problem! 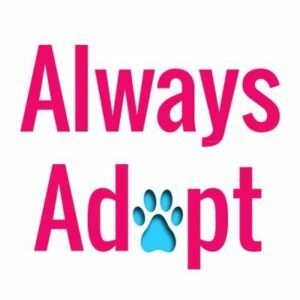 You can view all of our PETS FOR ADOPTION right here! How does a new furry family fit into your budget? Check out our ADOPTION FEES here! 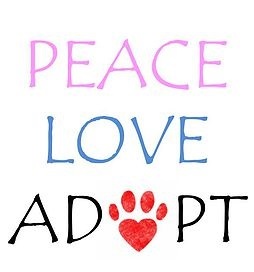 Want to see how adopting a rescue pet can enhance YOUR life? Check out our amazing SUCCESS STORIES!